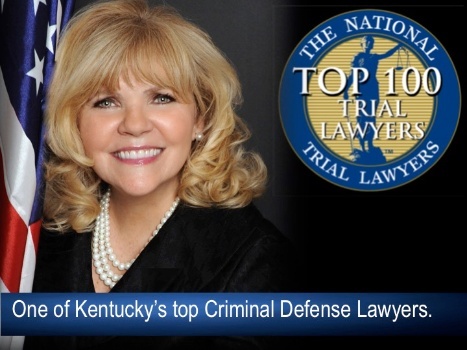 Brenda Popplewell Attorney at Law periodically publishes or posts articles, presentations or news spots and other information on this website to apprise clients and others about new developments of interest to potential clients. Neither transmission nor receipt of this information creates an attorney-client relationship with Brenda Popplewell Attorney at Law. Individuals or entities contacting this site should not assume that they have retained Brenda Popplewell Attorney at Law to represent them or render services until such time, if ever, as Brenda Popplewell Attorney at Law and the individual or entity in question execute a written retainer agreement and contract. All information provided on this website is general in nature, may not be current in terms of recent developments in the law, and does not constitute legal advice regarding any specific or general matter or issue. Individuals or entities obtaining information from this website should not act on it without first obtaining advice from legal or other professional counsel regarding the law applicable to a particular set of facts. In no event will Brenda Popplewell Attorney at Law be liable for any direct or indirect damages resulting from an individual's or entity's use of information from this website. Please contact us if you are interested in potential legal representation or other counseling and related services that we provide. You may contact us by telephone or through our email. In the event you choose to inquire by email, please send a brief message that contains all of the following: (a) your name, address and telephone number; (b) the name(s) of any entity or entities with which you are affiliated; (c) a brief, nonconfidential description of the general nature of the services in which you are interested; (d) the name(s) of an individual or entity that you believe may be adverse to you in connection with the matter as to which you require services; and (e) nonconfidential information as to how you learned about the firm, including the name(s) of any referral sources. This information will allow us to conduct a check for potential conflicts of interest and to determine whether we are available to discuss the possibility of providing services to you. PLEASE NOTE: Do not send confidential or time sensitive information. Despite appropriate precautions, email and other forms of electronic communications cannot be completely protected against disclosure to someone other than the intended recipient. As a result, we cannot and do not make any representation that emails transmitted are entirely private. You should not transmit any information by email that you deem to be confidential until you have established an attorney-client relationship with the firm. By accepting the terms of this Disclaimer, you acknowledge that the firm has no obligation to maintain the confidentiality of any information you transmit to us unless we have already agreed to represent you or we later agree to do so.